Pine Point's Royce Speaker Series is dedicated to bringing important conversations to Pine Point and our community in Southeast Connecticut and Rhode Island. Generously funded by Mr. and Mrs. Charles M. Royce, the series' events are free and open to all. Stephanie Rogan, "Most Likely To Succeed"
Our evening conversation with noted author, lecturer and leadership educator Rachel Simmons is designed for parents of daughters and all those who support the girls in their lives. "For too many girls today, the drive to achieve is fueled by brutal self-criticism and anxiety that they will fail." You can "help your daughter redefine success and pursue it on healthy terms, without sacrificing her self-worth, and to be well and whole in a world that often isn't." Simmons is the author of Enough As She Is and founder of the nonprofit organization Girls Leadership. She has also written New York Times bestsellers Odd Girl Out and The Curse of the Good Girl. New York Times bestselling author Tina Payne Bryson returns to Pine Point School for a Royce Speaker Series presentation and discussion for all who have children in their lives. By considering the scientific causes of child behaviors we can be more empathetic, effective parents. When facing challenges, unpleasant tasks, and contentious issues such as homework, screen time, food choices, and bedtime, children often act out or shut down, responding with reactivity instead of receptivity. This is a No Brain response. But our kids can be taught to approach life with openness and curiosity. Parents can foster their children’s ability to say yes to the world and welcome all that life has to offer, even during difficult times. This is what it means to cultivate a Yes Brain, and it leads to the characteristics we want to nurture in them: emotional regulation, resilience, personal insight, and empathy. In her presentation, Dr. Bryson will discuss ways to encourage in our kids this positive, engaged approach to life. Using her trademark warmth and humor, she will discuss specific strategies for creating Yes Brain opportunities that allow your kids to thrive—both now and as they grow into adulthood. You will leave this talk with practical tools you can put to immediate, good use with the children in your life. Dr. Tina Payne Bryson is the co-author (with Dan Siegel) of The Yes Brain, as well as two New York Times Best Sellers: The Whole-Brain Child and No-Drama Discipline, each of which has been translated into over twenty languages. She is the Founder and Executive Director of The Center for Connection in Pasadena, CA, where she and her interdisciplinary team of professionals work together to help kids and families thrive. She keynotes conferences and conducts workshops for parents, educators, and clinicians all over the world. The most important part of her bio, she says, is that she is a mom to her three boys. Dr. Bryson will be available to sign copies of her books at the conclusion of the event. Dr. Heitner is the author of Screenwise: Helping Kids Thrive (and Survive) in Their Digital World. Through her research with children, Dr. Heitner's has found that young people are looking for guidance from the adults in their lives in how to use digital tools. Adults can sometimes feel as though cell phones are robbing our children of their chance to grow and develop. But Dr. Heitner sees today's digital tools as some once saw the telephone – there is a natural rise in anxiety whenever technology changes our relationships with each other. But how can we guide our children today? 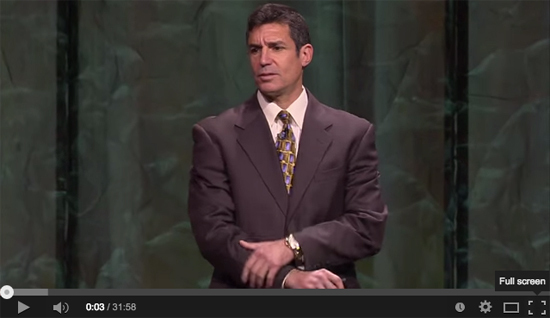 Dr. Heitner has practical advice for everyone who lives and works with them. "There is no app that can raise kids in the digital age for us. We need to co-create solutions with them that take advantage of their creativity and our wisdom." Pine Point’s Royce Speaker Series is proud to host Cas Holman, Associate Professor of Industrial Design at the Rhode Island School of Design, on Thursday, March 30 at 6:30 p.m. in the Mitchell Building. As the founder and principal designer at her independent toy company Heroes Will Rise, Cas Holman creates products that inspire children to explore in unstructured play environments with an essential sense of imagination. She has designed large-scale play spaces for projects around the globe including New York City’s High Line, and she has also created and marketed the Rigamajig play set which is used in a wide variety of educational settings including Pine Point School. One of her latest endeavors is a collaboration with LEGO Education on a year-long research project involving over 30 graduate and undergraduate students at RISD who will explore the role of “making” in the future of American culture and education. Parents want their children to be successful and happy. Today’s parents are dealing with technology and digitally driven challenges that no previous generation has faced. New research identifies the most significant factor in helping kids thrive: empathy! Today’s teens are 40 percent less empathetic than they were just a generation ago. Narcissism has increased 58 percent. But we can cultivate empathy in children, starting even before they can talk, and through Dr. Michele Borba’s presentation you will learn about compelling research that explains how to impart this key skill to our kids. “Empathy is a skill that’s vital for children’s mental health, resilience, leadership skills, and job success,” Dr. Borba said. “Your child [can] learn simple habits that cultivate empathy and instill kindness, courage, and confidence. Dr. Borba outlines a new framework for nurturing empathy in her latest book, Unselfie, a call to action to transform the way we parent. Empathetic kids will thrive in the future, but the seeds of success must be planted today—one empathetic habit at a time. This session will show you those essential steps and dozens of ways to nurture them in children from toddler to teen. 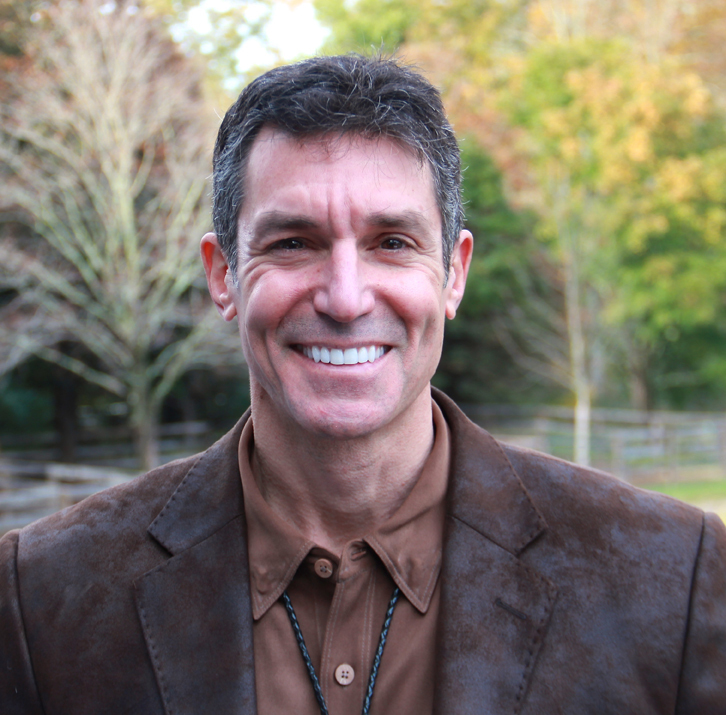 Author of numerous books including New York Times bestseller The Whole Brain Child, Dr. Bryson is a parenting expert offering practical tips for raising emotionally intelligent children. She is the also the author of No-Drama Discipline, the director of numerous child development organizations, and a researcher in the field of interpersonal neurobiology. Popular culture glamorizes a lifestyle often at odds with the diet and exercise choices we know are best for healthy living. We can turn the tide of public health, one family at a time -- beginning with our own. 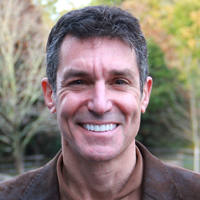 David L. Katz, MD, directs Yale University's Yale-Griffin Prevention Research Center, is a board-certified specialist in Preventative Medicine/Public Health and a clinical instructor at the Yale School of Medicine. Dr. Katz has worked for ABC News/Good Morning America and is a regular contributor to publications ranging from U.S. News & World Report to the New York Times. 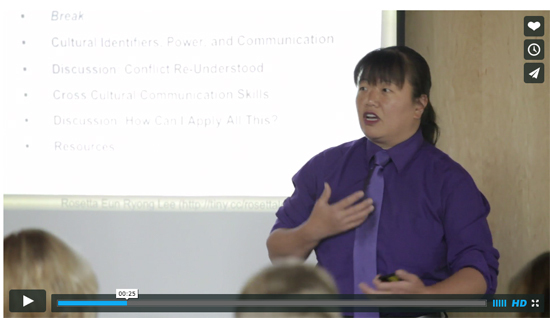 Cultural values, power, privilege and differences affect the way we communicate. In her talk, "What I Said and What I Meant: Cross-Cultural Communication" Rosetta Eun Ryong Lee will cover tools for questioning assumptions and ways to improve our cross-cultural communications. 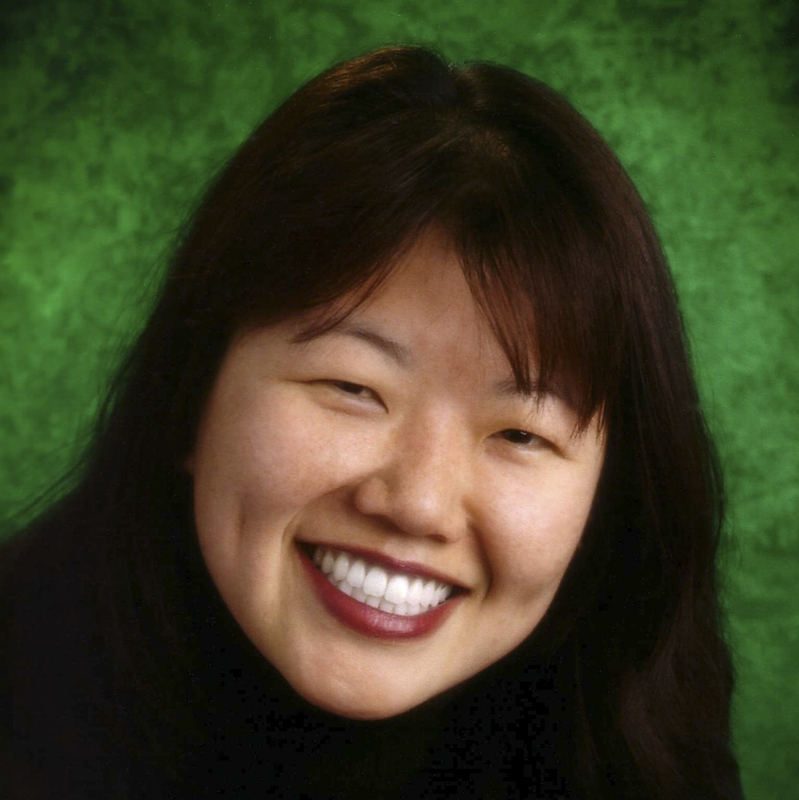 Rosetta Eun Ryong Lee is a teacher and outreach specialist at Seattle Girls' School. SGS is renowned for its diverse community of students and faculty, its anti-bias mission and its integrated curriculum. The 2016 season began with a screening of the feature-length documentary Most Likely to Succeed on February 10, 2016 at 7:00 p.m. at the newly-renovated Mystic Luxury Cinemas followed by a conversation with the film’s educational advisor, Stephanie Rogen, a veteran of independent schools and a sought-after speaker through her firm, Greenwich Leadership Partners. For most of the last century, entry-level jobs were plentiful, and college was an affordable path to a fulfilling career; that world no longer exists. Most Likely to Succeed examines the history of education, revealing the growing shortcomings of our school model in today’s innovative world. Directed by acclaimed documentarian Greg Whiteley, the film has been named “among the best edu-documentaries ever produced” by Education Week and called a “smart and engaging look at education in the 21st century” by The Hollywood Reporter. Film Threat stated that “this film should be a required course for all parents and educators.” Most Likely To Succeed is an official selection of many of the nation’s top film festivals, including the prestigious 2015 Sundance Film Festival and Tribeca Film Festival. The film has been shown throughout the country to audiences interested in discussing how we might improve America’s outmoded model for education and what a school of the 21st century should look like.